It’s strange to stand in an almost silent shell of an old church and think that once it was at the centre of a thriving community. 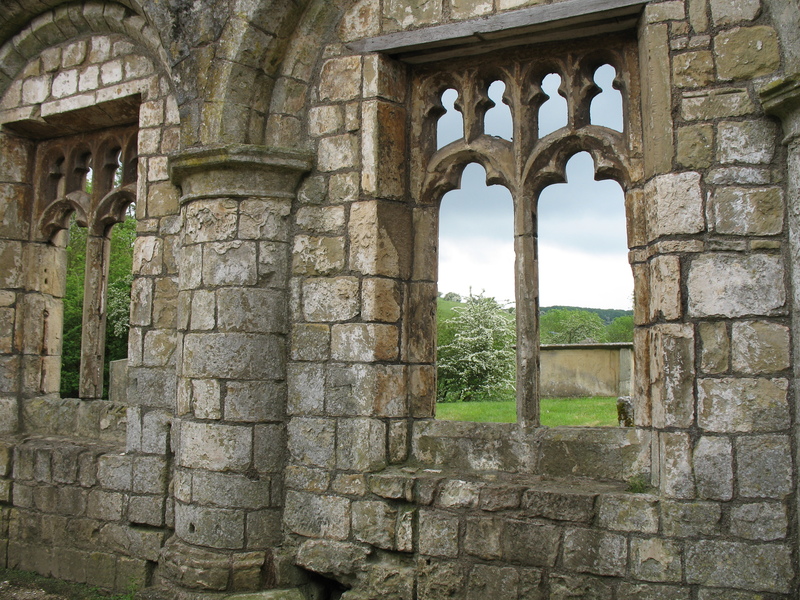 Today I walked to Wharram Percy in Yorkshire. There had been a settlement there since the first milennium BC and a village since the 10th century AD. It was a thriving place in the 12th to 14th centuries, despite losses of population in the Black Death. But later when much of the pasture was enclosed for sheep farming most of the families moved away and the last four families were evicted between 1488 and 1506. The shell of the church of St Martin still remains – filled with birdsong rather than prayer, and today with the scent of hawthorn rather than incense. Beautiful in its setting and slightly romantic, yet sad to be deserted.